Apply to attend as a Hosted Buyer at IWINETC to grow your network of reliable and high quality international wine tourism experience providers. Experience 6 days packed full with networking opportunities where you will meet with like-minded operators and agents. Drive your business into a brighter future by meeting wine tourism experience providers in the exhibition area and at the Wine Tourism B2B Workshop. Enhance your professional skills by attending inspirational educational sessions. Attend networking events happening across the beautiful host city of Budapest, creating further opportunities for those all-important face-to-face meetings. Develop new and existing connections in an exclusive environment. Complimentary 4/5* accommodation, meals and refreshments for the duration of the programme (Arrive Monday 9 April & depart Sunday 15 April 2018). Airport transfers. 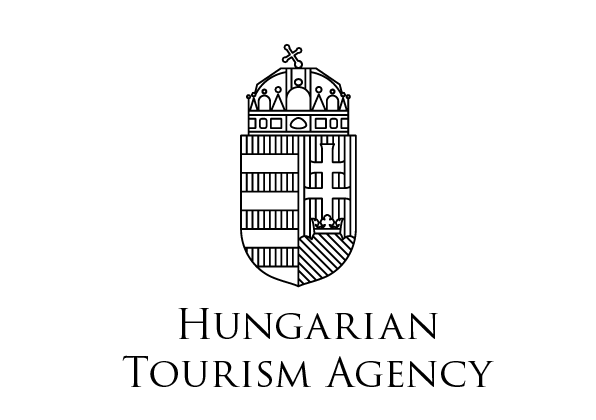 Flights to & from Budapest at own expense. Ready to apply as a Hosted Buyer?